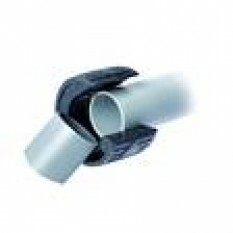 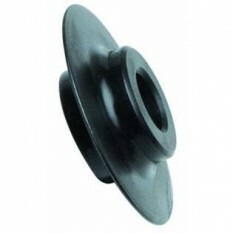 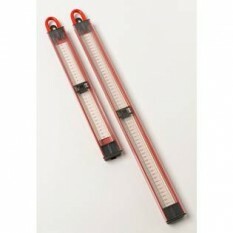 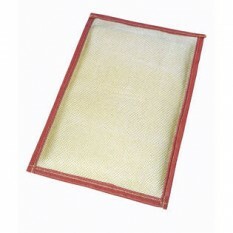 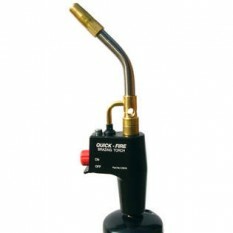 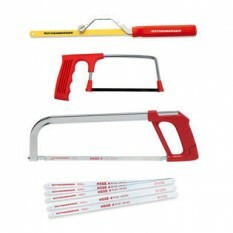 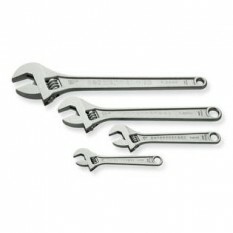 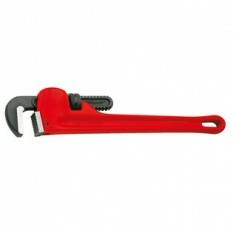 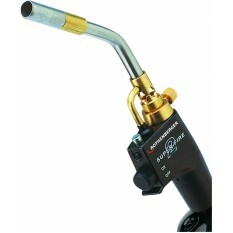 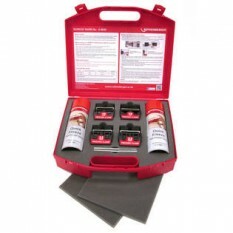 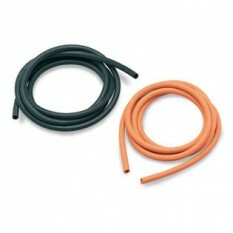 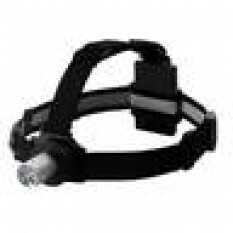 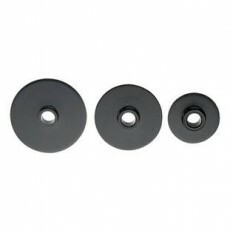 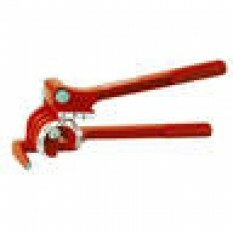 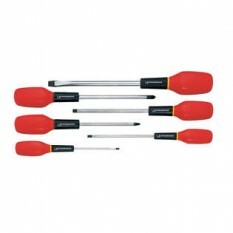 At SES we supply only the best when comes to pipework tools and accessories. 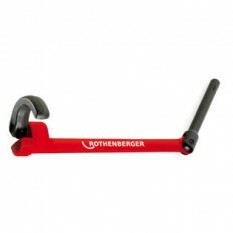 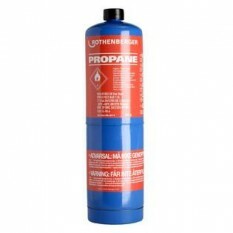 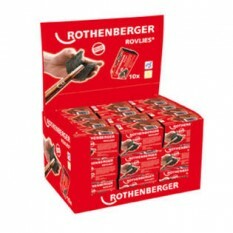 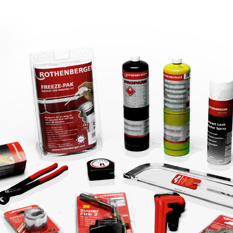 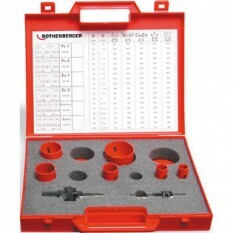 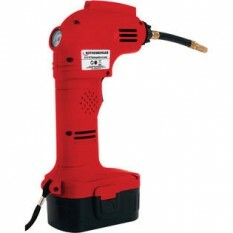 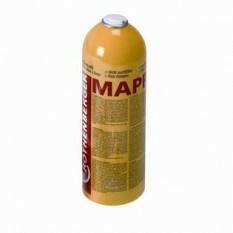 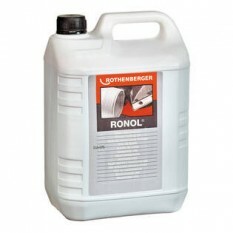 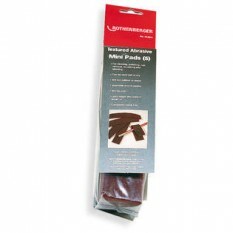 Rothenberger is a name that stands out as pure quality when people are looking for the best item at an affordable price. 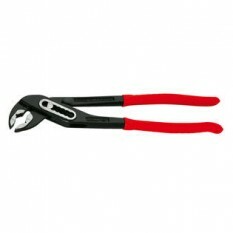 Our range includes pipeslice, wrenches, pliers, bending equipment, torches and many additional items that compliment the full range required. 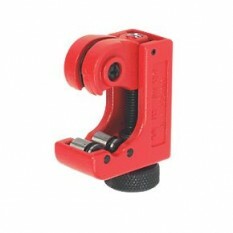 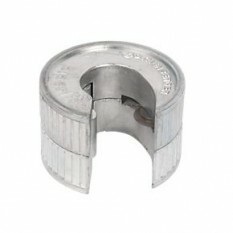 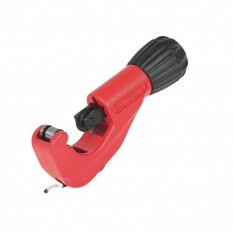 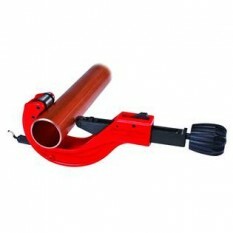 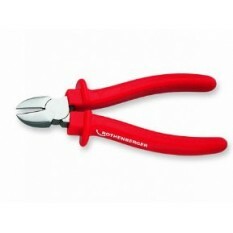 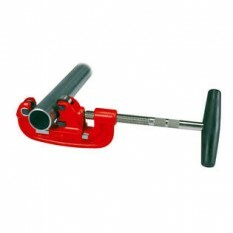 Heavy duty tube cutter for copper, brass, aluminium and thin-walled stainless steel, 6-35mm. 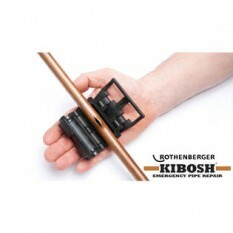 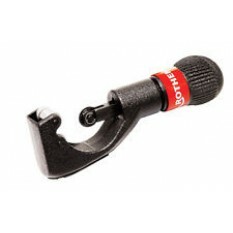 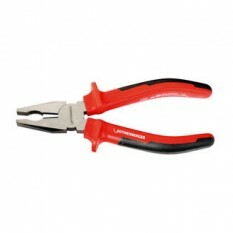 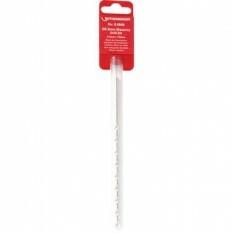 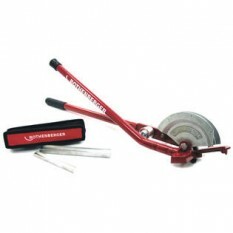 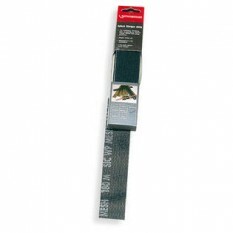 Gro..
Rothenberger pipe slice available from 15 to 28mm Key Features : Quick cutting of copper pipes wi..
ROTRAC 42 PLUS Tube Cutter 3-42mm High precision tube cutter for copper tubes Rothenberger 7.0..